We interrupt the regular programming to give you a special news update! 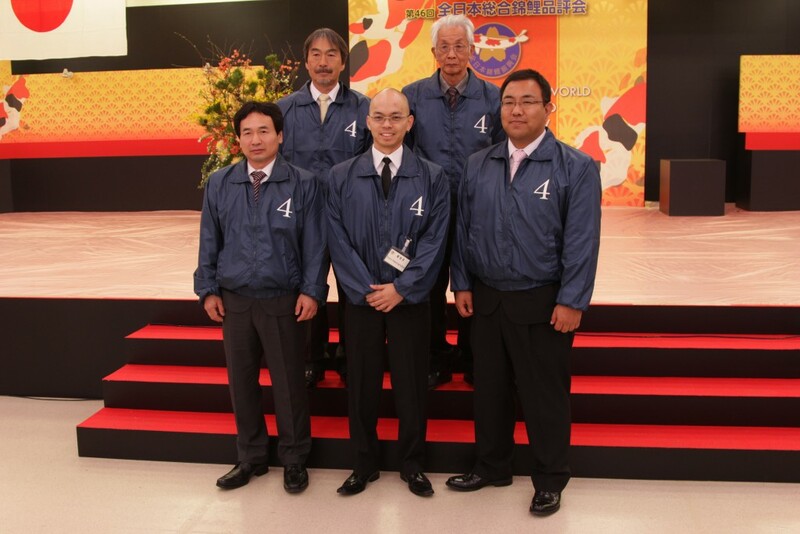 This morning my brother got up bright and early to judge the All-Japan Koi Show! My brother, Tom, started doing Koi at the tender age of 12. It was love at first sight for him and since then he continuously pursued a deeper learning and understanding of Koi. 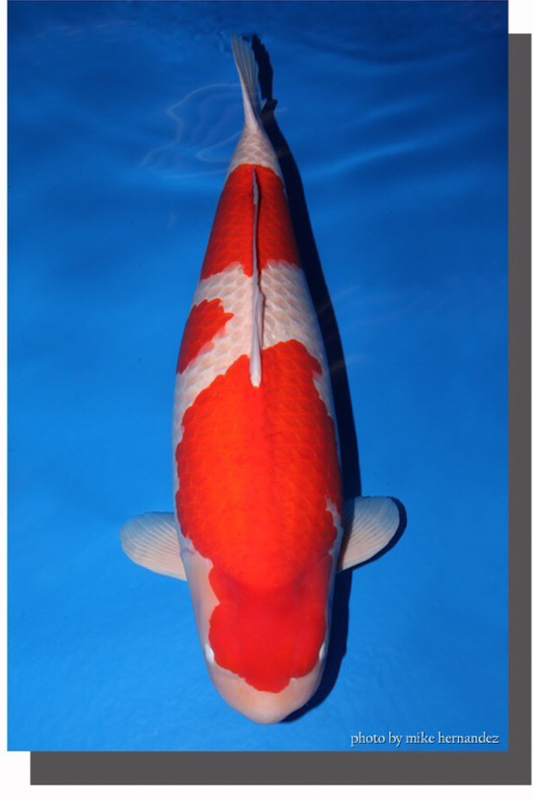 Seven years ago, he was invited to intern at the prestigious Dainichi Koi Farm where he was given the honor of handling the ZNA Grand Champion at the time. My brother is one of my biggest influences and inspirations in Koi. Many a night do I remember where it would be just me and him talking over a cup of coffee about the ins and outs of this industry. I have been very fortunate to have such a wonderful and supportive older brother with whom I can share Koi with. Judging has now been completed and show area of the Ryutsu center is now open to the public. 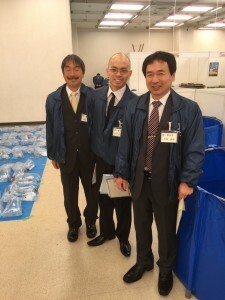 Congratulations to Mr. Chen Zhang from China and to Sakai Fish Farm for winning the Grand Champion Trophy at the 46th Nishikigoi of the World Shinkokai All-Japan Show! 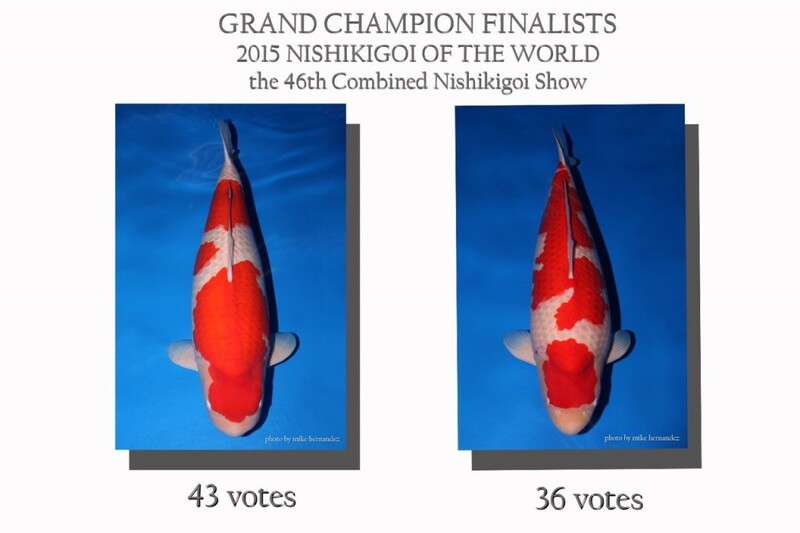 It was a split vote between this Kohaku and a Dainichi (Toyota) Kohaku with a 43-36 split vote.